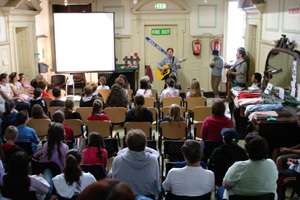 Drewstown has hosted many churches from around Ireland for short-term retreats. 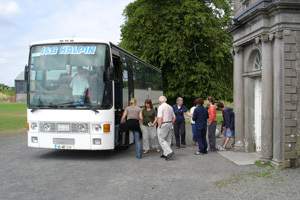 The centre is open to self-catering groups, or if preferred, catering can be provided. From youth groups to leadership retreats, church groups have used the property to help equip, train, and just plain have fun in their ministry. For conference use there are adequate meeting rooms with video and TV facilities. Whether you’re a large group requiring gymnasium space for a gathering of 100, or a small group only needing a few rooms to plan, Drewstown has a wide range rooms and settings. Even if you are not sure exactly how big your group may be, we have the flexibility to handle it. Contact our staff to discuss what your group is looking for. If your group is planning an overnight or multi-day retreat, Drewstown House is equipped to host your group. We have adequate, dormitory-style room accommodation for up to 75 people with modern showers and toilet facilities on every floor. Most of our room are dorm style with a varying number of bunks in each room. For your stay, it is essential to bring a sleeping bag and pillows. Blankets can be supplied if necessary. Contact our staff for more information. If dining and kitchen facilities are required, Drewstown House has a group dining area and commercial-grade kitchen that are available for groups to use. 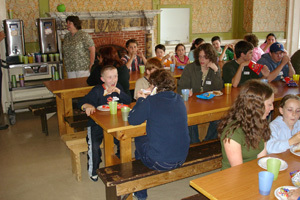 No doubt after a day of Drewstown activities and adventures, your group will work up quite a hunger. Whether your group is self-catered, or requires meals provided, contact our staff to discuss our options further, and we would be glad to work with you to find the best arrangement for your retreat. 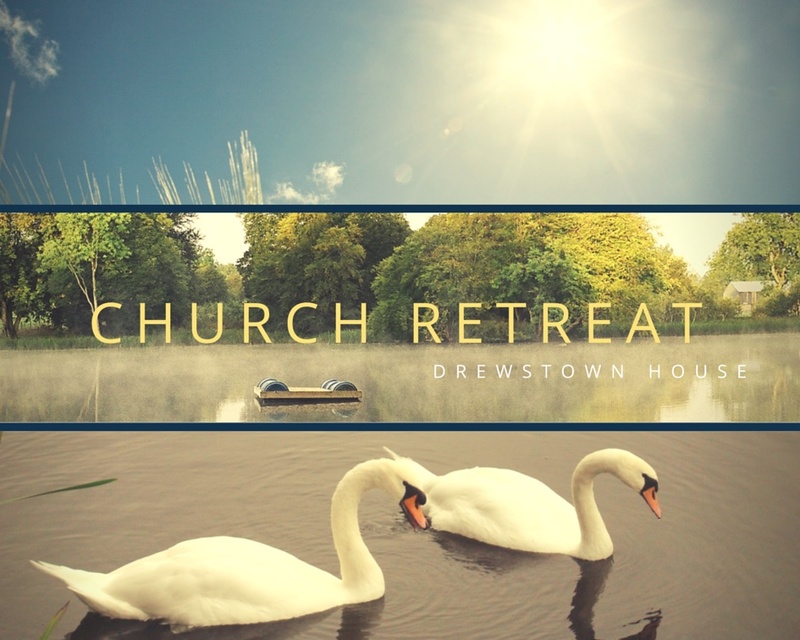 Drewstown can help develop a programme for your retreat that includes a wide range of activities, adventures, and group-games that will be fun and memorable. 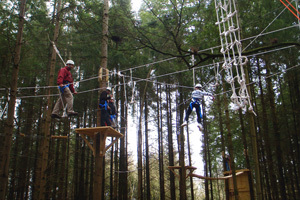 Retreat activities can include: climbing wall, high-ropes adventure course & zip-line, kayaking, team-building games, football, basketball, archery, campfires, and nature/bog walks. Contact our staff to discuss programming and activity options in greater detail.